The Hydrologic Forecast Centre (HFC) mission is to produce accurate timely hydrologic forecasts and information to the public and all levels of government using the best available scientific principles to integrate and model water, weather, and climatic information. Assist in operation and also conduct operation of some of provincial water control structures for flood and drought mitigation. 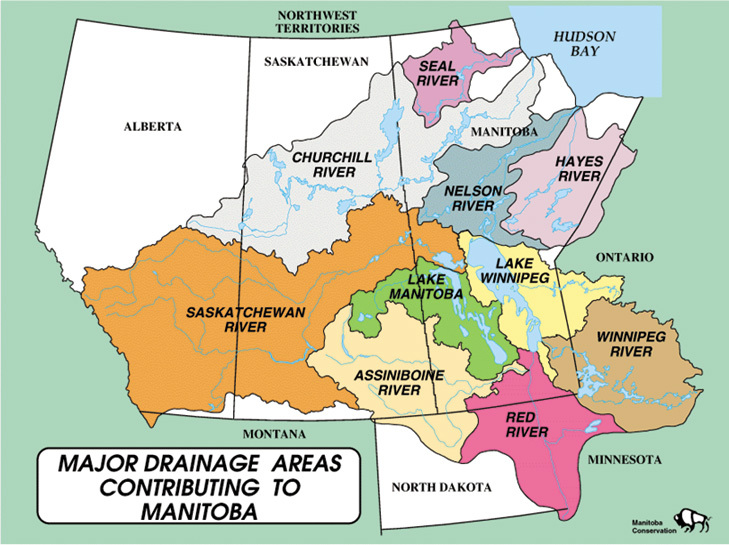 Maintain hydrologic data and products for use by other various governmental agencies and the public. The Hydrologic Forecast Center (HFC) provides flood outlooks in the latter part of February and March and in late January if the risk of flooding appears to be abnormally high. Forecasts during the flood event provide daily flows and levels forecasts as the runoff develops. The HFC also provides daily forecasts for flows and levels at key locations during the open water season as needed. Forecasts are issued as flood sheets, daily flood reports, and flood media bulletins. In addition, the HFC develops a fall conditions report, which summarizes the soil moisture and base flows and levels conditions before freeze up. The HFC prepares regular lake levels updates and forecasts throughout the year. 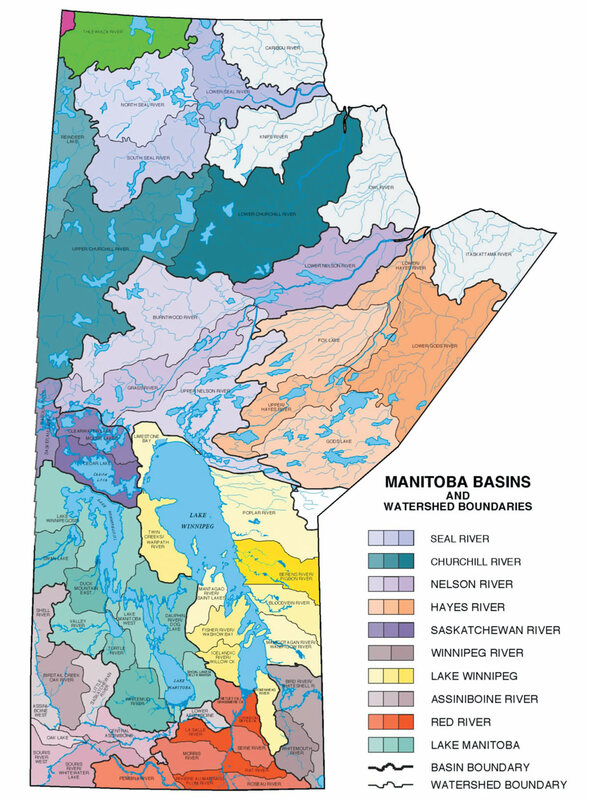 The HFC also prepares daily wind effect maps for major lakes in Manitoba during open water season and issues warnings and advisories as required.